The NTSA is a body charged with the mandate of managing the transport sub-sector in Kenya while at the same time ensuring reduction in the number of lives lost due to road carnage. The body has been keen on inculcating technology in its activities in a bid to improve efficiency. In 2014, the National Transport and Safety Authority (NTSA) announced plans to introduce new generation high-tech number plates. The number plates will come pre-installed with micro-chips allowing for better management of the transport sector. 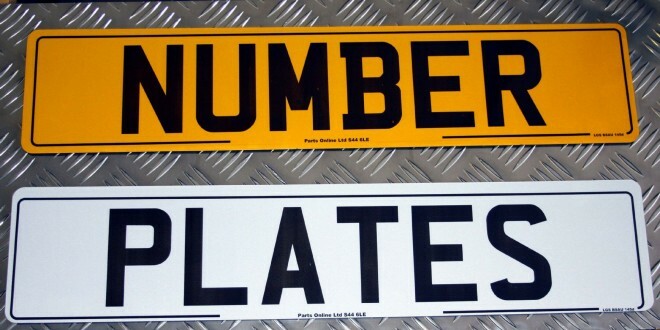 The smart number plates will store among other information the car’s chassis number, the vehicle’s make, type, colour, engine, transmission, date and place of manufacture; insurance validity, owner’s. The project was to be launched in collaboration with Huawei and local firm Copy Cat under the Transport Integrated Management System (Tims). NTSA announced the completion of the project which will see its roll pout begin in the coming months. Motorists and motorcyclists alike will be forced to purchase the new number plates from the NTSA. The gadgets for the motor vehicles will sell at Kshs 3,700 while those of motorcycles will be sold for Kshs 1,500. In addition to the new number plates, the TIMS project will offer a web portal that incorporates all functions of registration, licencing, inspection and enforcement of all motor vehicles and trailers online. The portal will offer intelligent traffic management by allowing tracking and monitoring of PSVs.